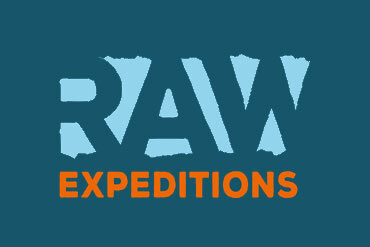 A new venture for RAW: a separate company that will look after UK multi-day and overseas expeditions, always with experienced and qualified staff, including International Mountain Leaders when outside the UK. 14 – 20 May 2020! 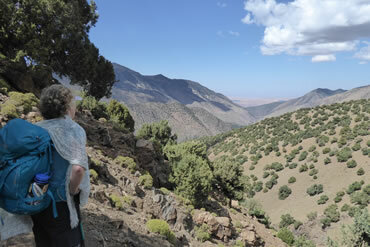 Trekking in Morocco’s High Atlas mountains, including Mount Toubkal (4167m) and excellent options for acclimatisation and other peaks. 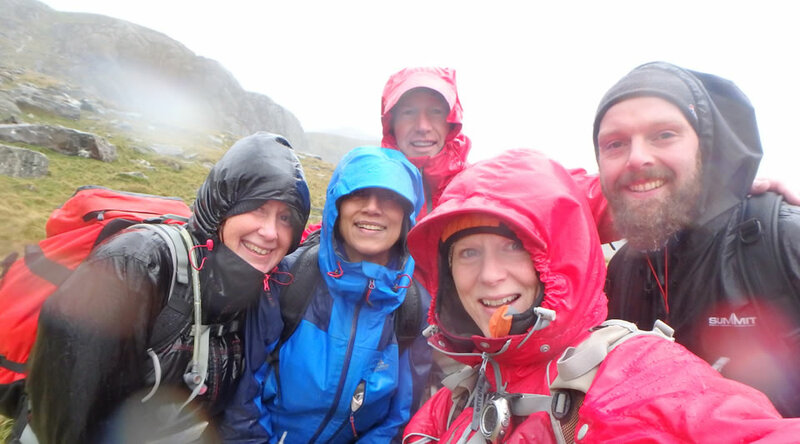 Working with established local agents and a UK International Mountain Leader. Remote and self-sufficient: these itineraries will always be small-group, low-impact back-packing style. 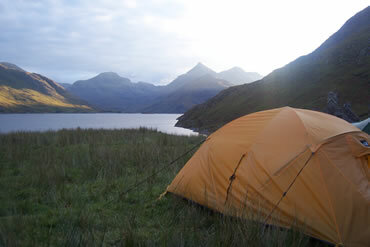 Working with an experienced Mountain Leader, discovering the more remote areas of Scotland and maybe some new Munros! 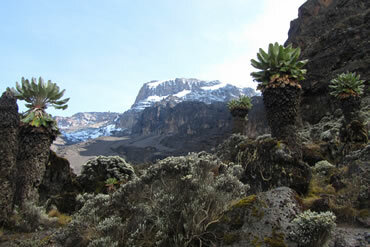 A classic trek on the world’s highest free-standing mountain. 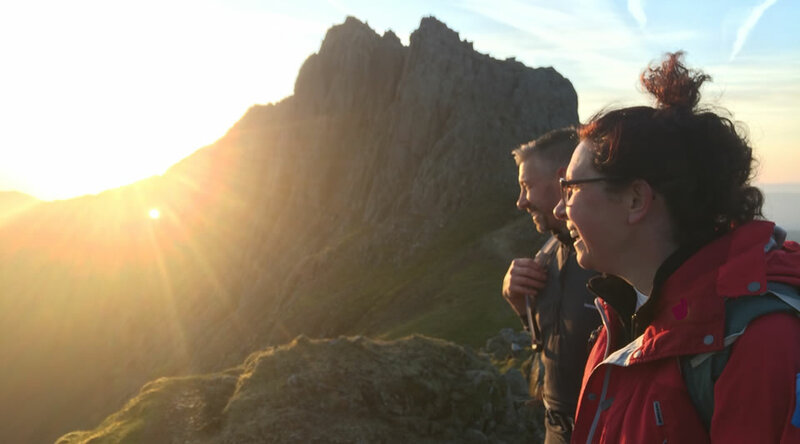 Your experienced UK International Mountain Leader will manage a well-paced, extended itinerary for maximum acclimatisation and enjoyment.